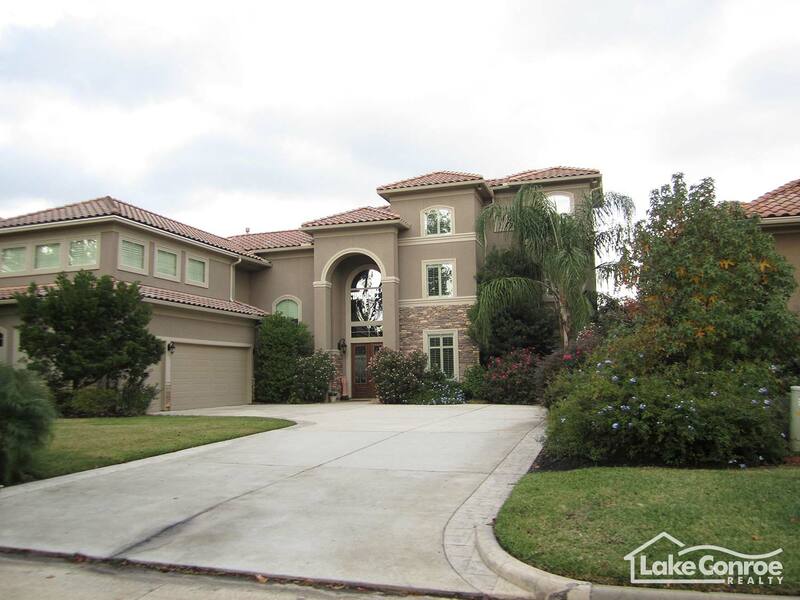 Water Oak is a private gated subdivision on Lake Conroe and has some of the most spectacular views; a great location with an interesting history. Originally this property was owned many years ago by the famed developer George Mitchell who developed The Woodlands. It was also scheduled to have a golf course and trees were even cleared in the 1990’s where the fairways were going to be developed. The development was sold to a developer from Colorado, however, and was replatted with an Estates section along with a spectacular brick street entrance complete with a water fountain. The state lots sold very quickly and construction on some of the finest homes began shortly afterwards. 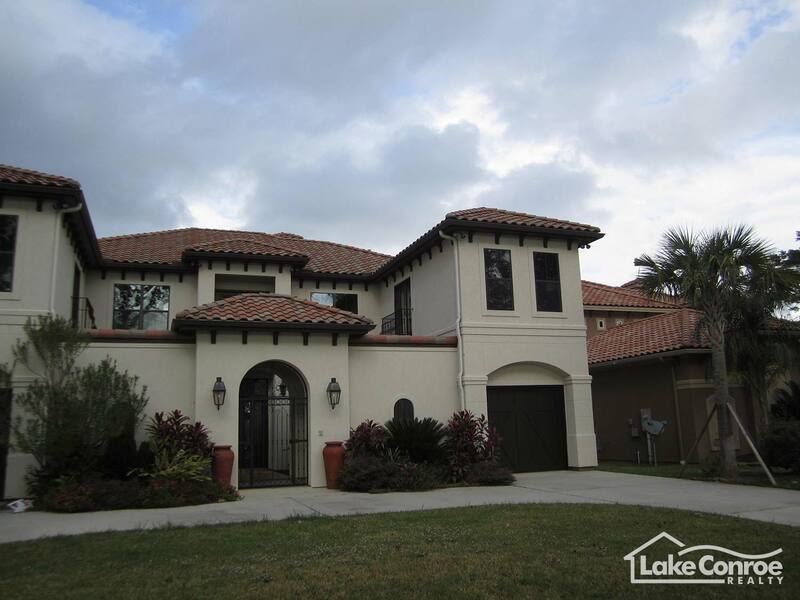 The community is deed restricted and all homes must be built with tile roofs and a Mediterranean flare. 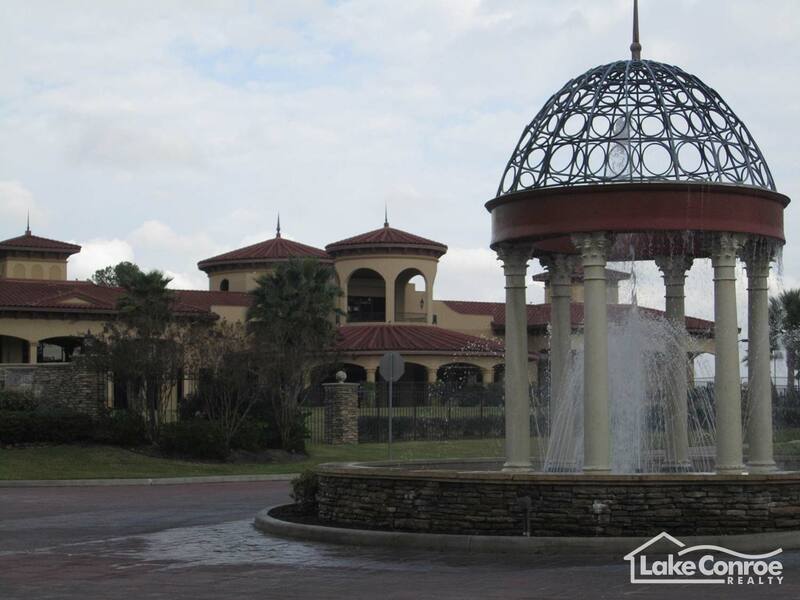 Water Oak is one of the newest communities on Lake Conroe and is home to some of the finest homes on the lake. Many huge “Water Oak” trees grace the land thus giving the subdivision it’s name. 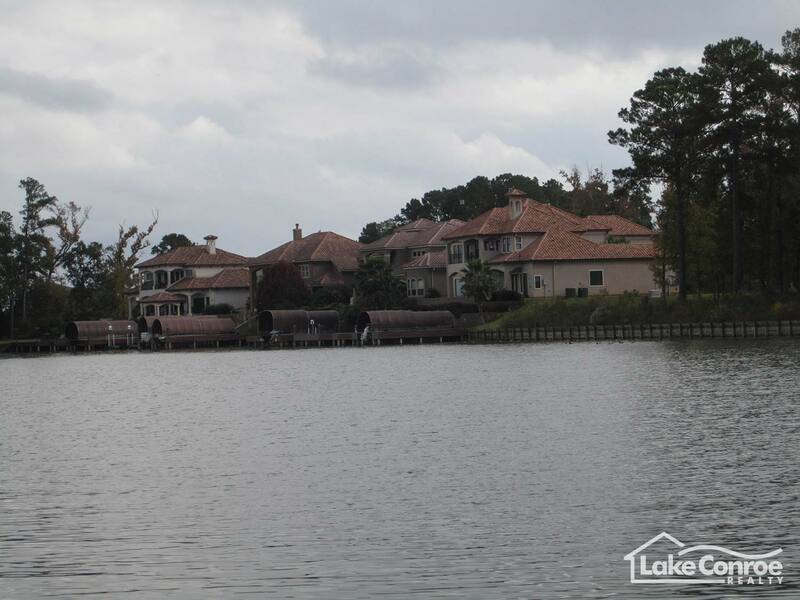 Unsurpassed in natural beauty and privacy, Water Oaks is the last significant, lakefront development on Lake Conroe and is quickly becoming one of Montgomery County's most sought-after addresses. 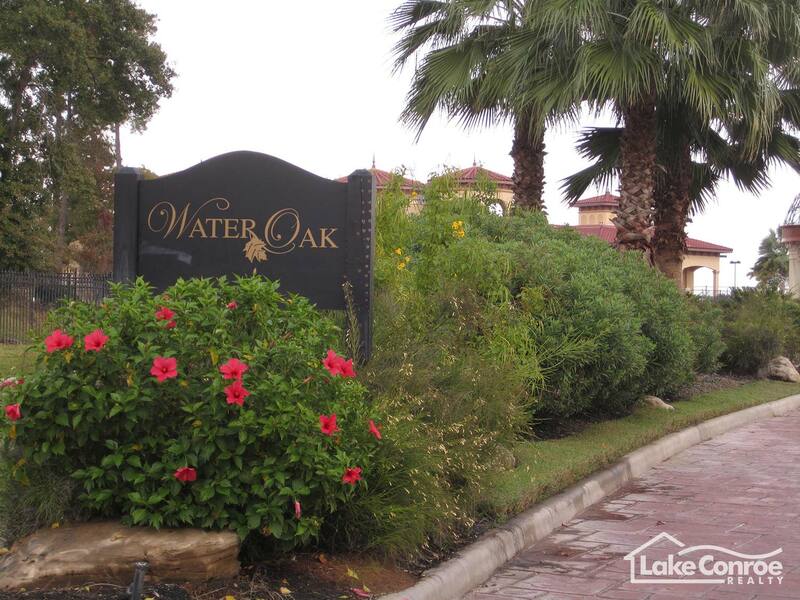 Wooded, lakefront home sites meandering along a bulk headed shoreline paired with uncrowded neighborhoods created by award winning builders and a dramatic clubhouse featuring resort-style amenities makes Water Oaks a dream community. 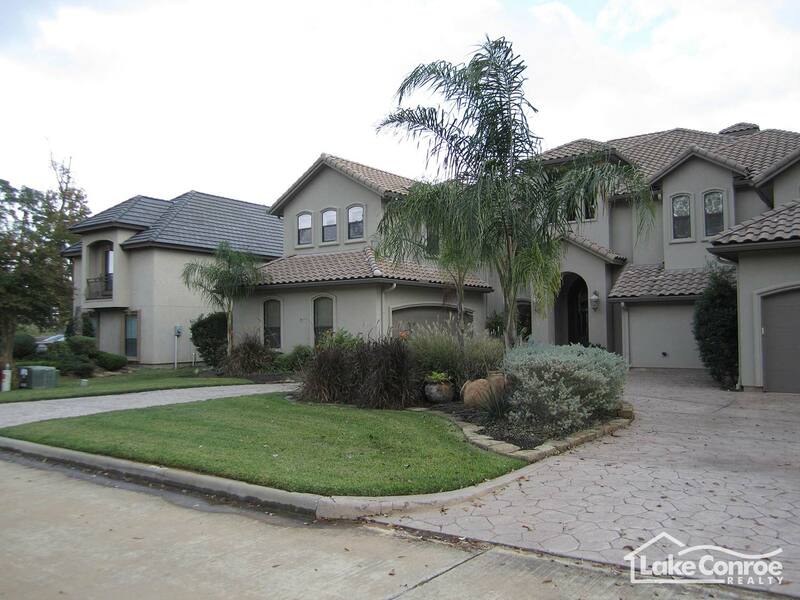 Water Oaks consists of approximately 158 family home sites - featuring some of Lake Conroe's most impressive homes. The developer vacated the community after a few years so many undeveloped lots still exist. 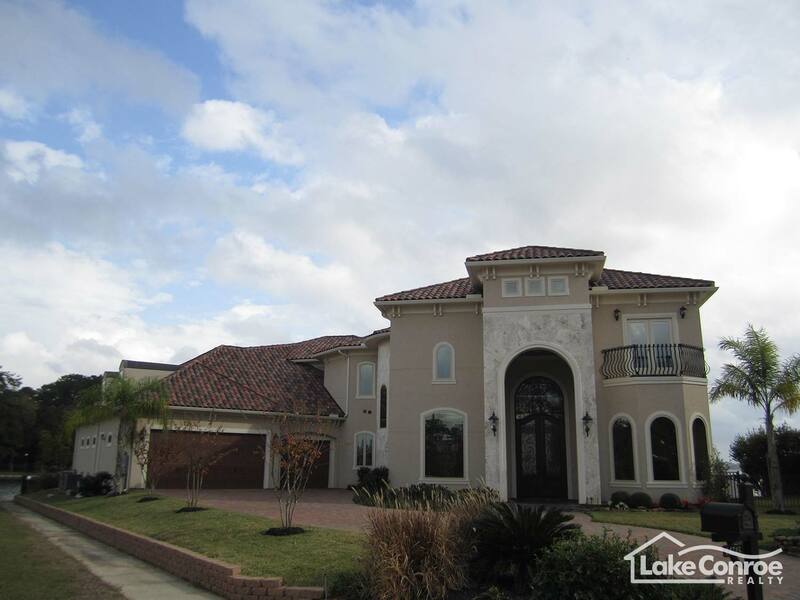 Currently 35 single family homes have been built in the Lake Conroe community but that number is growing as the availability of waterfront property is running out. Many prospective homebuyers have been intrigued with the history of Water Oak but I am predicting it to become one of the premiere addresses in the area. Residents may also join the April Sound Country Club located adjacent to the property and have full access to golf, tennis, private dining, swimming pools, and all of the amenities offered by ClubCorp. Take Hwy 105 West approximately 9 miles from Interstate 45. After you pass the light by Starbucks, the next light you will come to will be Marina Drive. Take a right on Marina Drive by the Valero gas station. Follow that road until it ends at a T. Take a left and follow that road into Water Oak. You cannot miss the brick streets and the water fountain in the middle of the Road.